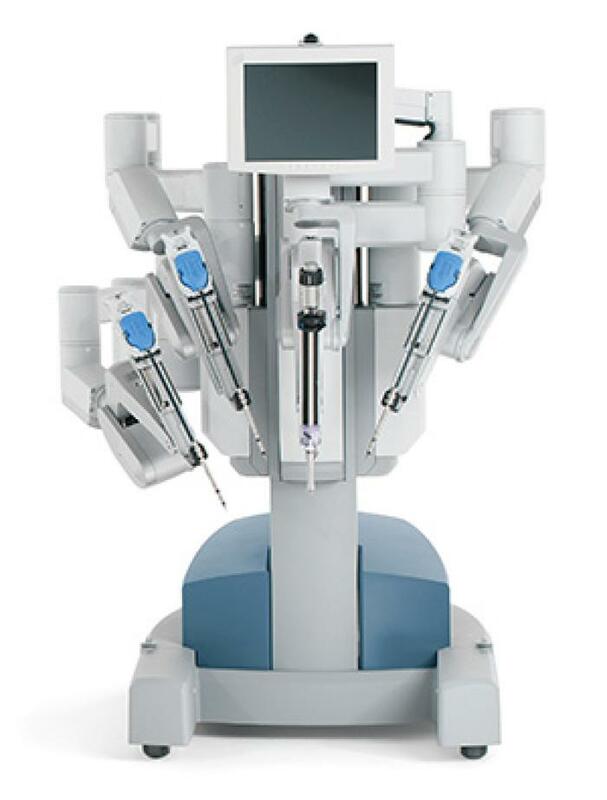 The da Vinci Surgical System is a computer-assisted robotic surgical tool; designed to aid surgeons in operations involving small incisions. The surgical system can magnify and focus on organisms inside the body, giving the surgeon a better view of their surroundings. It possesses multiple instruments which can angle themselves in ways a human hand can not to operate on a body more efficiently. The surgical system is becoming more and more popular in the surgical realm, as da Vinci operations have increased by 16 percent, in the second quarter of 2016, in comparison to the amount of da Vinci operations in 2015.